You will earn 380 Reward Points. Earn 1 reward point for every 1 dollar spent. 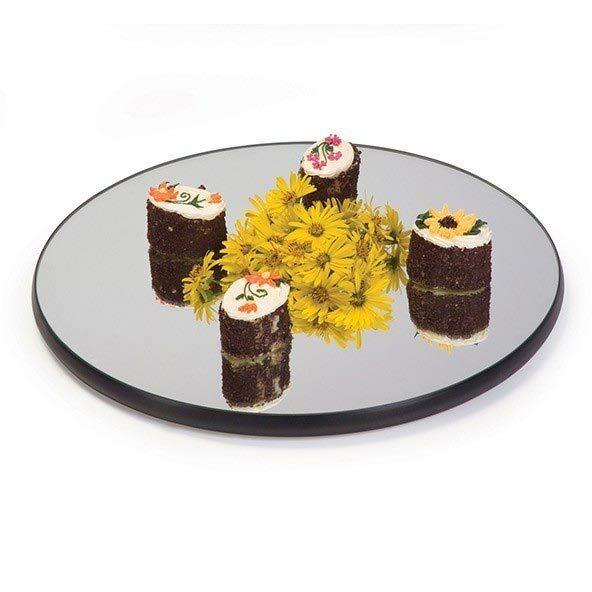 Add elegance to every aspect of your space by selecting the Geneva 2276 Mirror Tray a mirror beautifully designed to fit in any room. This mirror is 22 inches wide. WARNING: This product can expose you to wood dust and chemicals inlcluding chromium, which are known to the State of California to cause cancer. For more information go to www.P65Warnings.ca.gov.